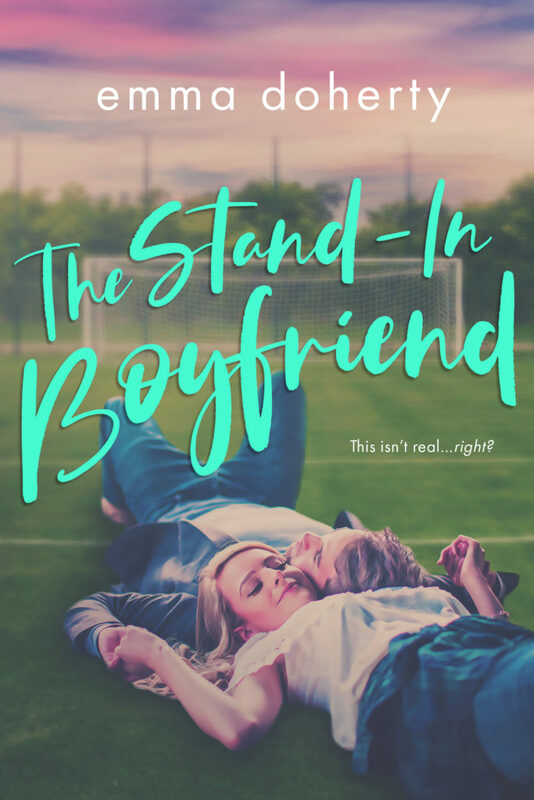 Today we have the excerpt reveal of THE STAND-IN BOYFRIEND by Emma Doherty! 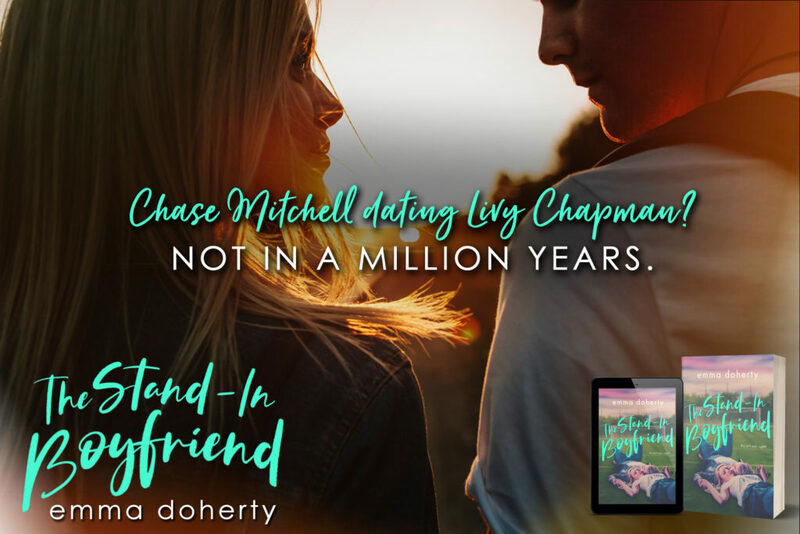 Check it out and be sure to grab your copy on March 12th! 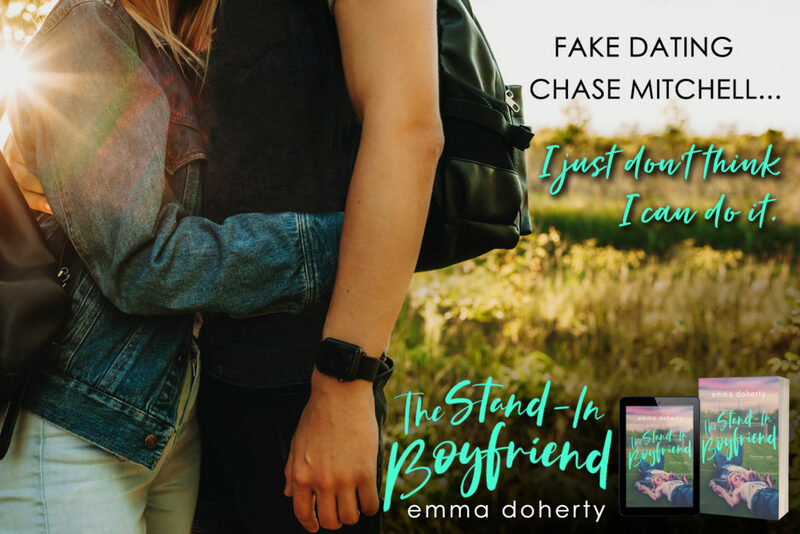 Posted on 25/02/2019, in Authors & Books, Blurb, Coming Soon, Excerpt, Teaser and tagged #EmmaDoherty, @InkslingerPR. Bookmark the permalink. Leave a comment.